Title: "Summer Twilight at Cliff Tops"
After sunset on Cliff Tops, deep colors paint the sky in transition from day to night. Mt. 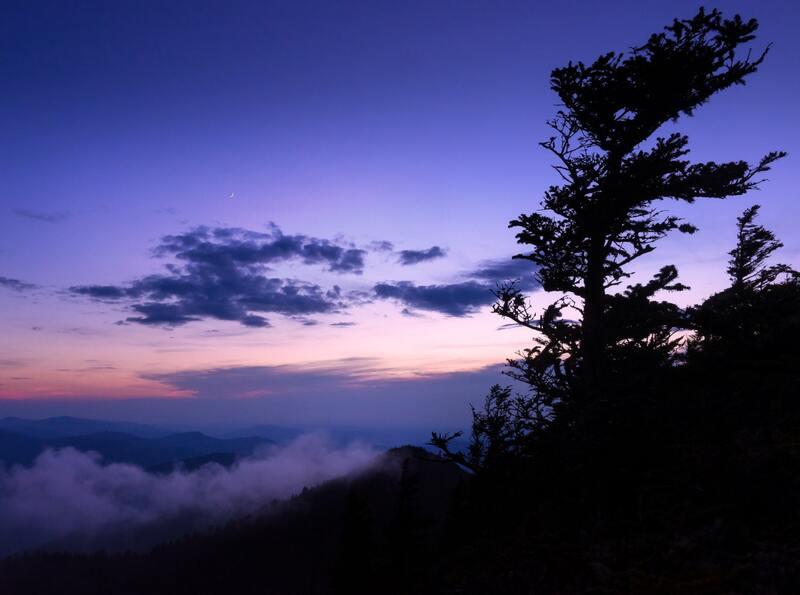 Le Conte, Great Smoky Mountains National Park.